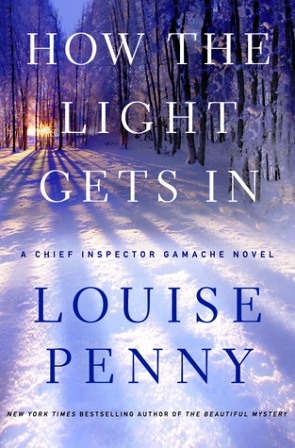 Bodies in the Bookshop: An Evening with Louise Penny and her book How The Light Gets In was held recently at Heffers in Cambridge (U.K.) Here’s an excerpt from YouTube. 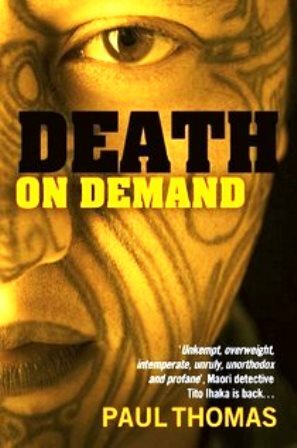 Announced this weekend, the winner of New Zealand’s 2013 Ngaio Marsh Award for Best Crime Novel: Death on Demand by Paul Thomas, whose unorthodox Maori police detective Tito Ihaka took the day. The Arctic Fiction 1 to see how to submit it for a book on this art project. NOTE: There is no photo credit as photographer and/or site owner is not identified. 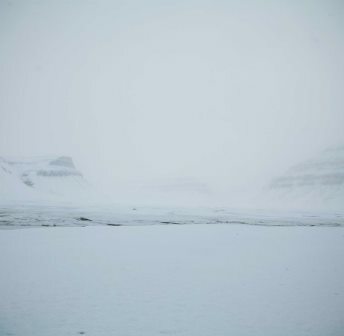 Of course I am wondering if a body is buried under all the snow and ice or left as an upright monument to a life taken. But then again that is why I have a crime fiction blog. A bit late but I didn’t want to pass up the opportunity to feature independent authors. Crime Fiction Lover – features New Talent November (NTN) and has ten more for us to taste of self or independently published crime fiction books to wrap up the month. Mail & Guardian, Africa’s Best Read – How South Africa’s authors make a killing, crime after crime, when the reality of such is a daily confrontation. Bloodstained Bookshelf – list of crime fiction releases published in the U.S.
Gaslight Books – list of crime fiction books from Australia, Britain (released in Australia), and the U.S. has released its December list. That’s grand Vicki, let us know how it is.